This 2012 Ford Mustang comes with a CARFAX Buyback Guarantee, which means you can buy with certainty. 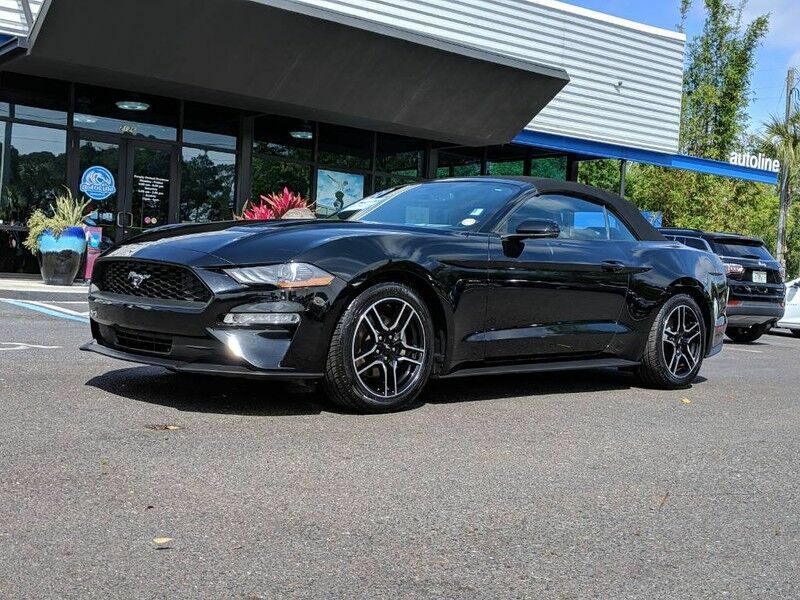 With adjectives like sporty, classy, and downright indulgent to describe the 2012 Ford Mustang GT Premium, you'll love every minute of owning and driving this convertible. You may never go back to a closed-cabin car! Ford's pony car got an all-new, much more powerful engine lineup last year, which complemented the host of improvements, ranging from interior to chassis and refinement that the Mustang had received in the two model years prior. The Mustang remains a very strong performance value, with the power and acceleration of, in some cases, exotics costing much more. Its iconic appearance has been well-maintained, with the interior especially feeling at once both contemporary and nostalgia-inducing. Fuel economy ratings remain impressive, too, EPA ratings of up to 26 mpg for the V8 and 31 for the V6. The Boss 302, Ford says, is the quickest and best-handling regular-production Mustang ever offered.